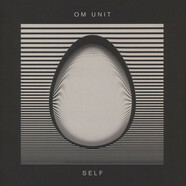 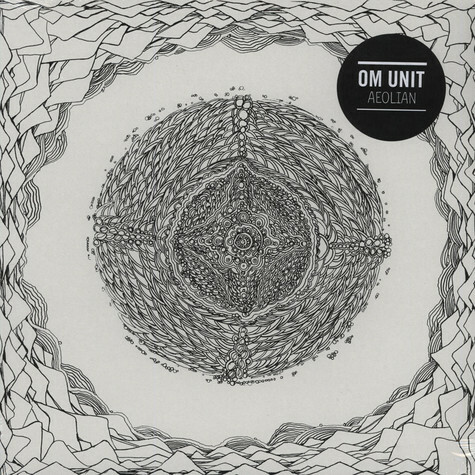 Om Unit continues to forge his own path at the nexus of instrumental beats and electronic music. 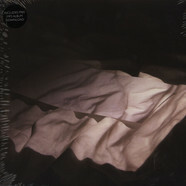 Aeolian showcases five exceptional and emotive tracks that rouse the senses and together form a cinematic and journeying soundtrack. 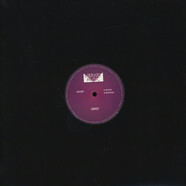 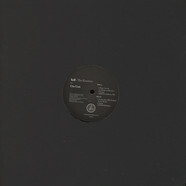 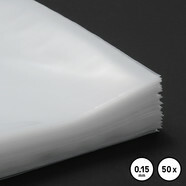 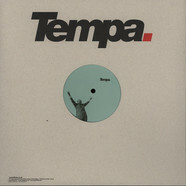 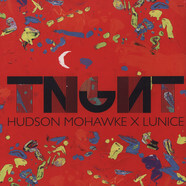 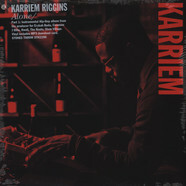 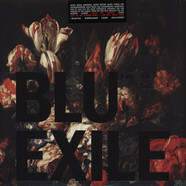 Focused predominantly, but not exclusively, around the 85/170BPM the unique qualities of ‘Aeolian’ are echoed with the choice of remixers; revered producers Reso and Sweatson Klank both contribute revisions to the package. 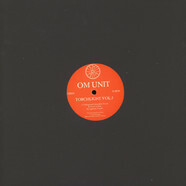 Proxima - Lie Detection / Brainstem 12"
Om Unit - Torchlight Volume 3 12"
Om Unit - Self The Remixes 12"
Om Unit - Fire Exit 12"